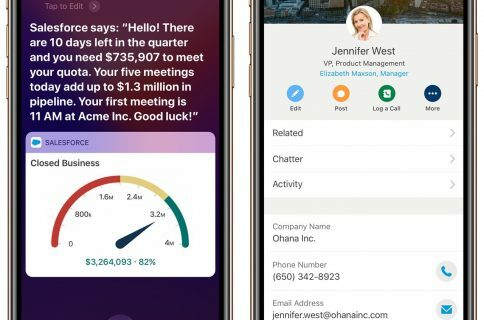 The very first enterprise app born out of Apple’s partnership with German business software solutions maker SAP will arrive by the end of March, or about a full year after the Apple-SAP deal was announced. SAP said at Mobile World Congress in Barcelona, Spain this morning that the official Cloud Platform software development kit for iOS will hit March 30 to help developers write business apps based on SAP’s Cloud Platform and Swift, Apple’s modern programming language. SAP is currently building native iPhone and iPad apps for industries ranging from manufacturing to retail, designed to transform core work processes. The first of these, called SAP Project Companion, is planned for release March 30. 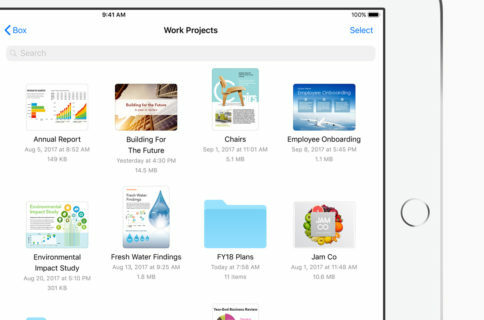 SAP Project Companion is aimed at managers and consultants with the goal of helping improve collaboration within project teams on iPhone and iPad. Other apps will integrate through SAP Cloud Platform into the SAP S/4HANA Professional Services Cloud solution, taking advantage of real-time data and simplifying the experience for consultants, project managers and other users who are typically on the go. SAP Academy for iOS curriculum is now available with initial training and workshops, with a global rollout planned for later this year. To complement the new SDK and SAP Fiori for iOS design language, Apple and SAP have jointly developed the first set of offerings as part of the SAP Academy for iOS curriculum and courses. The Apple-SAP partnership seeks to combine the innovation and security of iOS with SAP’s leadership in enterprise software. SAP services more than 300,000 business and public sector customers. 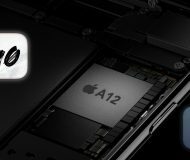 “We’re already seeing the impact that the combination of iOS and SAP brings to businesses to enable better, more efficient and effective processes across industries,” Susan Prescott, Apple’s Vice President of Product Marketing, said recently. 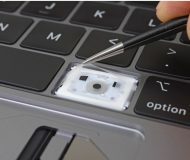 “The partnership comes at the right time for our customers as more and more companies build their mobile strategies around iOS,” said Bernd Leukert, member of the Executive Board, SAP SE, Products & Innovation.